The mechanism was set up as means to overcome deficiencies in the areas of judicial reform and the fight against corruption, and in the case of Bulgaria in the fight against organised crime. The initial idea was that these deficiencies could be overcome in a couple of years. However, the CVM monitoring remained in place during Bulgaria’s presidency of the Council of the EU in the first half of 2018, and without any doubt will be in place for Romania’s presidency in the first half of 2019. In contrast, last year’s report on Romania was rather positive. Bucharest even said that monitoring should be lifted but the Commission rejected the suggestion. Since then, Romania has backtracked so much that the country is now widely seen as the next in line after Poland and Hungary in a procedure that may lead to the triggering of Article 7, under which a country’s voting rights in the European Council are suspended if it flouts the EU’s fundamental rights. 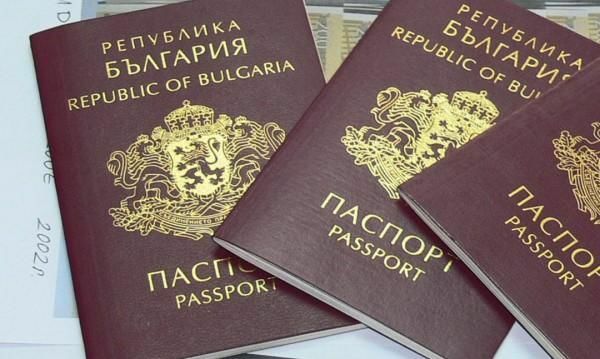 The report on Bulgaria says that the Commission positively notes Bulgaria’s continued efforts and determination to implement those recommendations. Speaking to the press, Commission Vice-President Frans TImmermans said that if the current positive trend continues and progress is maintained sustainably and irreversibly, the CVM process for Bulgaria can be concluded before the end of this Commission’s mandate. He said that three out of the six benchmarks set up for Bulgaria (Romania has four benchmarks) could be considered as provisionally closed. He added this was specifically the case with regard to the amended justice laws, the pressure on the judiciary in general, and particularly the pressure on the national anti-corruption directorate (DNA). 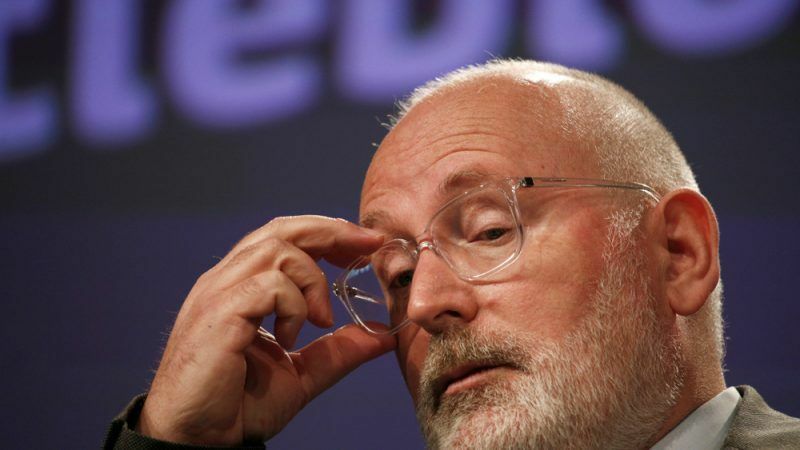 Timmermans said the reports also take note of a broader fact – the freedom of media – which is outside the scope of the CVM but has an impact on the advance of judicial reform and the fight against corruption. “This is not only important to effectively pursue the necessary reforms covered by the CVM, it is also the bedrock of any well-governed democracy. We need the media to be able to work free from pressure. This is essential in any European democracy”, he said. 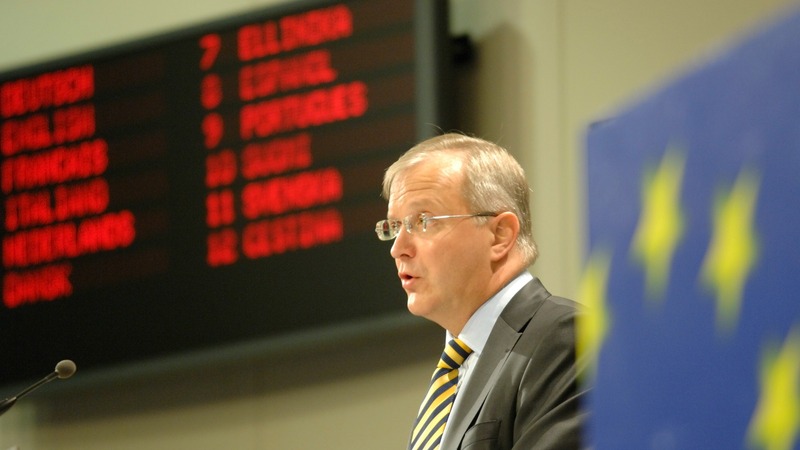 The Commission Vice President added that the Commission would return to this subject before the end of this term, adding that it was not doing this to punish Bulgaria and Romania but to help them. Indeed, the media situation in Bulgaria and Romania has deteriorated since they joined the EU. Bulgaria in particular continues to collapse in the Reporters Without Borders media freedom index and occupies the 111th position in the 2018 ranking, from a total of 179 countries monitored. This means Bulgaria has lost two positions compared to 2017, but more importantly, Bulgaria is now last not only in the EU but also among the Western Balkan countries. The same index ranks Romania 44th. To add insult to injury, the European Parliament chose the same day the CVM reports were published to pass a resolution slamming Romania, including for the alleged interference of the Romanian Intelligence Service (SRI) in the activities of the judiciary. The text was passed with 473 votes in favour, 151 opposed and 40 abstentions. 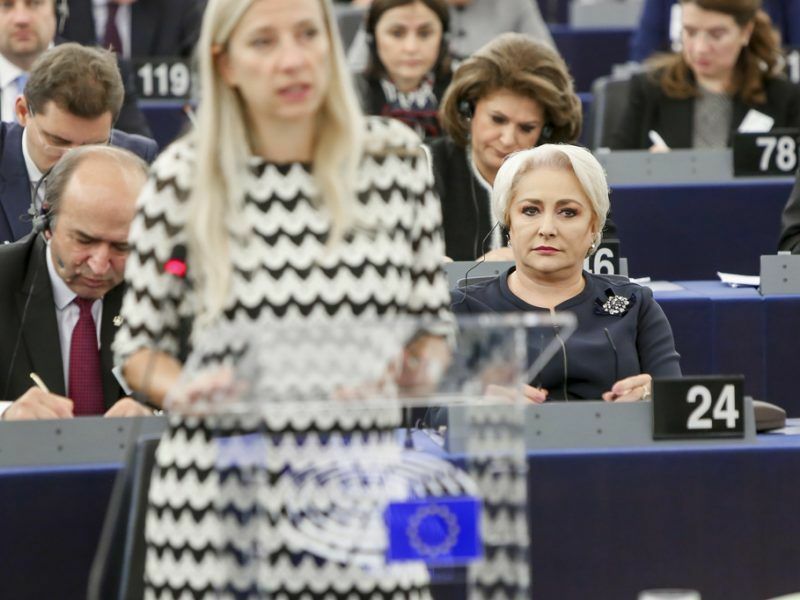 The resolution wraps up the debate held in a previous plenary on 3 October with Prime Minister Viorica Dăncilă. 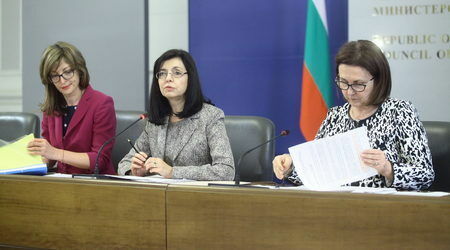 Bulgaria has hardly made progress in improving its record, but faced with Romania’s backtracking, the Commission has given a bonus to Sofia, be it only to make the case that CVM is not a failure. 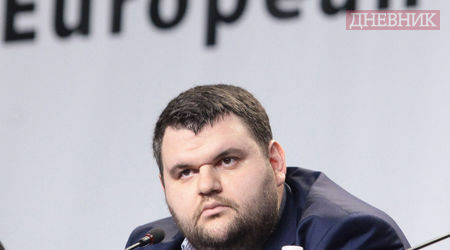 In recent weeks, the Bulgarian prosecution has been unusually active in indicting prominent businessmen and politicians. However, the experience so far has been that in similar cases the investigations did not produce court sentences. 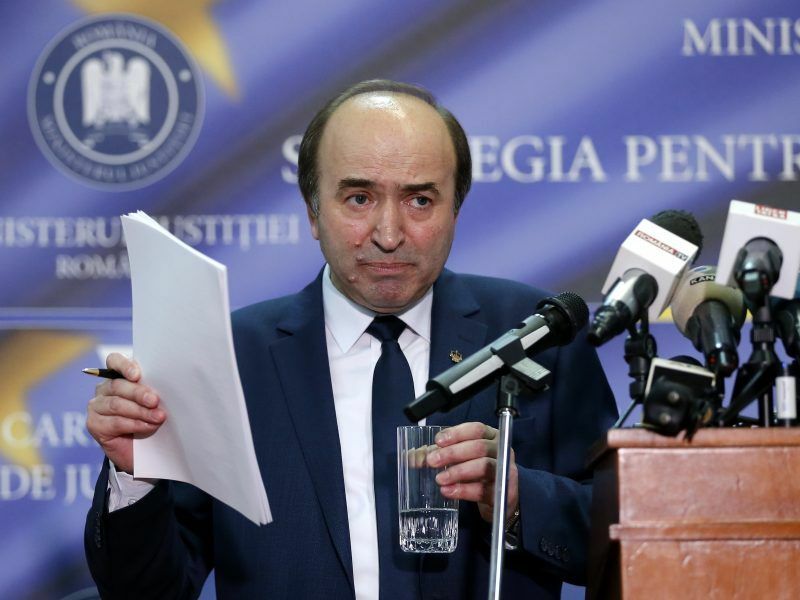 Unlike Romania, where a special anti-corruption body, DNA has succeeded to put in jail the equivalent of a full-size government, complete with a prime minister, ministers and high-ranking officials, no Bulgarian politician has been put behind bars for corruption. But Romania’s socialist-led government has accused DNA of bias and wrongdoing, sacked its head, Laura Codruța Kövesi, and is now seeking to oust the prosecutor general Augustin Lazar. 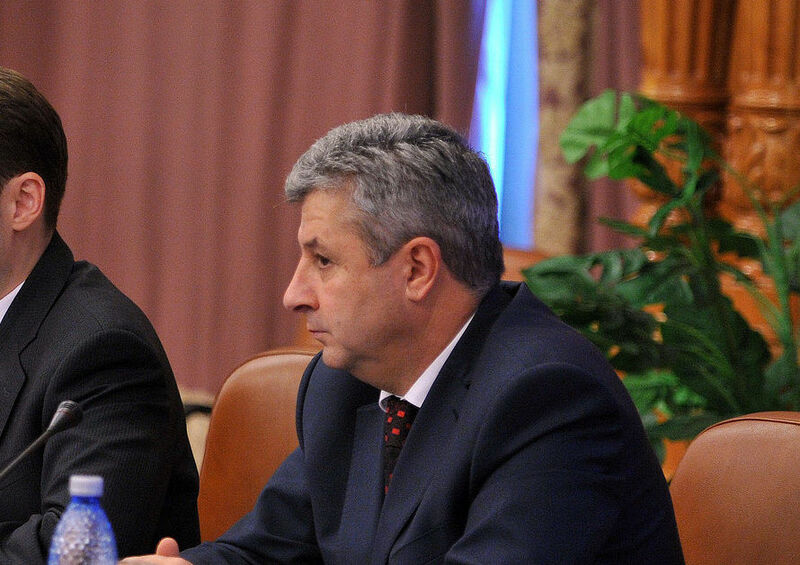 The Romanian Justice Minister on Wednesday (24 October) formally asked the president to sack public prosecutor Augustin Lazar, a strong critic of the left-wing ruling party’s judicial reforms, just months after the country’s top anti-graft prosecutor was also dismissed. I wish people would stop being stupid and stop voting for the PSD. They’re a bunch of bald-faced liars. If people could just start voting for the new, progressive parties instead of the dinosaur parties from the communist era, that would fix so many of our problems. I would think the first rule should be: don’t vote for crooks, but many people don’t care for some reason.